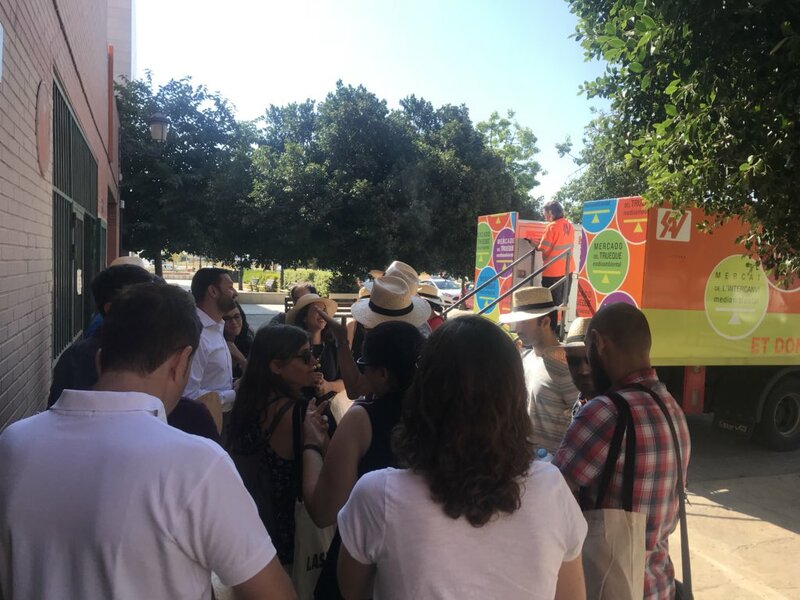 17 and 18 of July Valencia received the visit of the members of the European project PlastiCircle of which Sociedad de Agricultores de la Vega is a member. 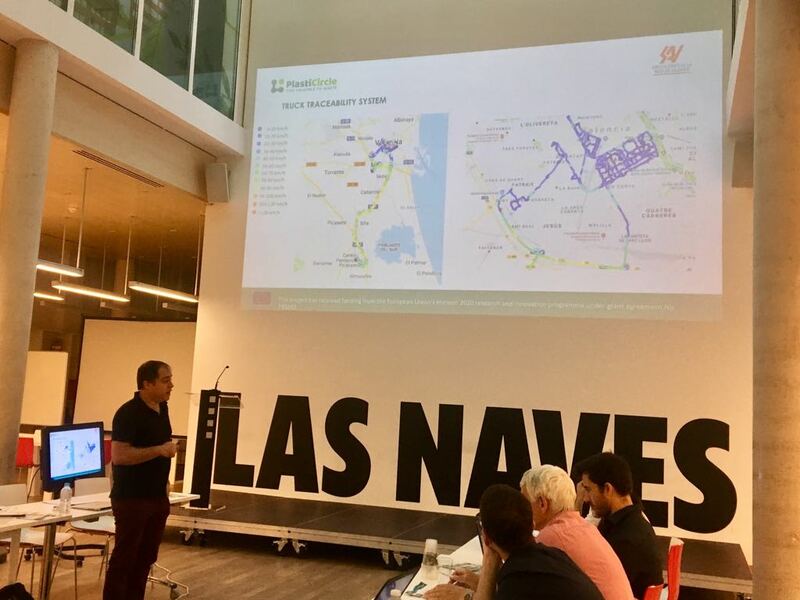 EOn the first day of the visit SAVpresented the rest of the partners in the neighborhood of san Marcelino where one of the three pilot studies will be implemented, with the aim of publicizing the collection and treatment system of light packaging in Valencia. The second day of the Technical Visit, together with the rest of the European partners of the PlastiCircle project, worked on the design of the pilot study as well as the sharing of the different tasks assigned to the partners. PlastiCircle is a project funded by the Horizon 2020 research and innovation program of the European Union that aims to improve the circular economy of plastics. 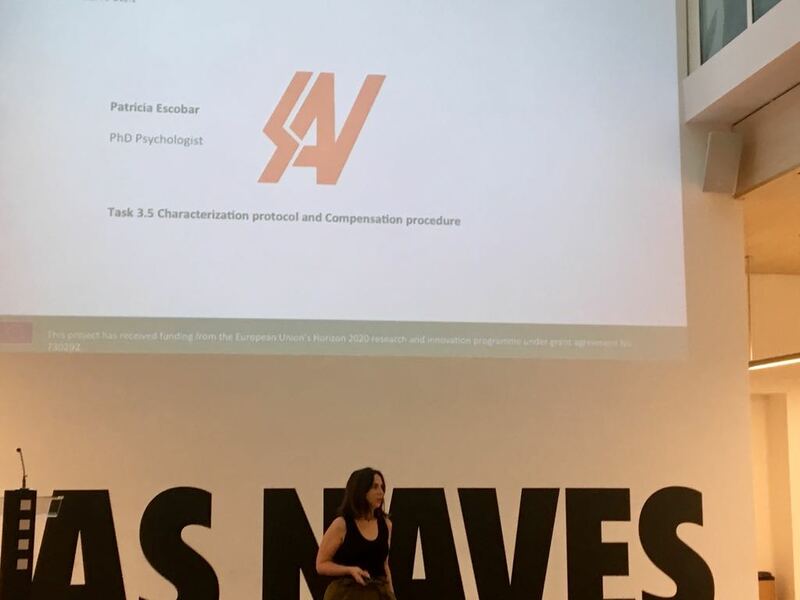 SAV will work on the development of intelligent containers for the selective collection of packaging, improve transport routes and implement new classification technologies.